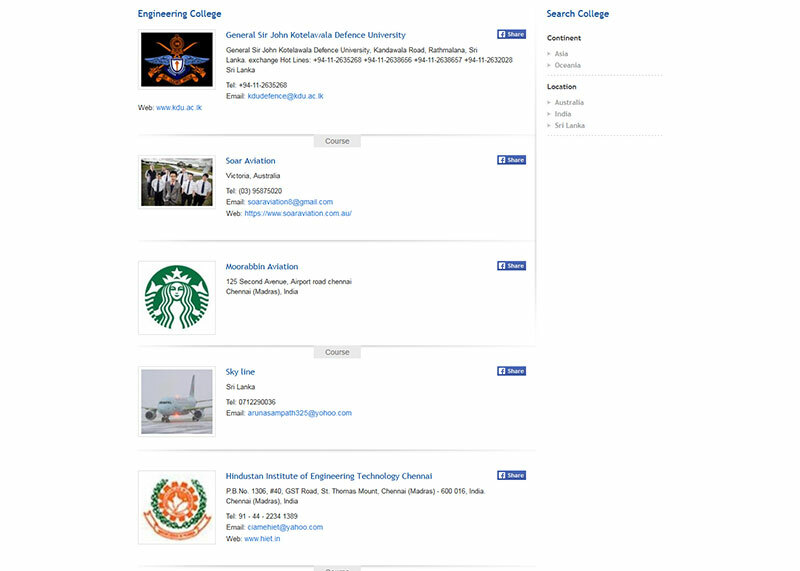 Service : Dynamic website with PHP, JQuery, SEO and MySQL. 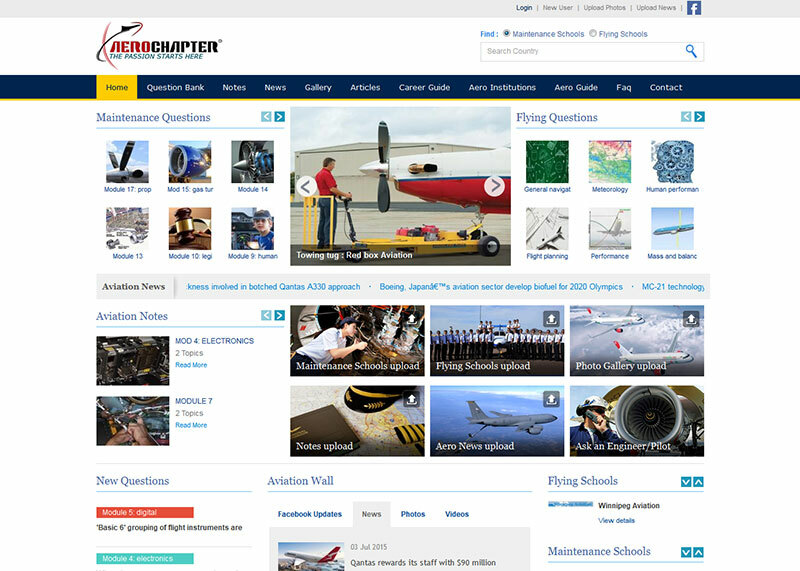 Details : Aeronautical Website with many features for students and professionals. 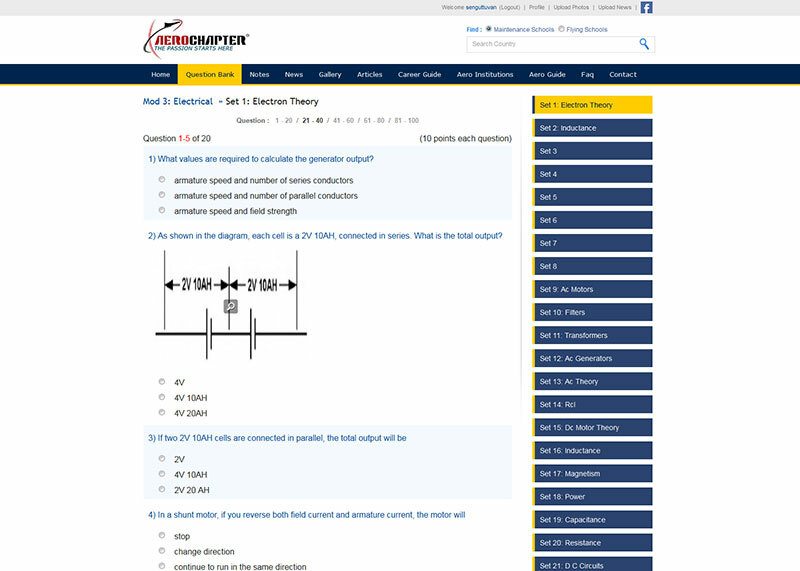 Dynamic Quiz for students. 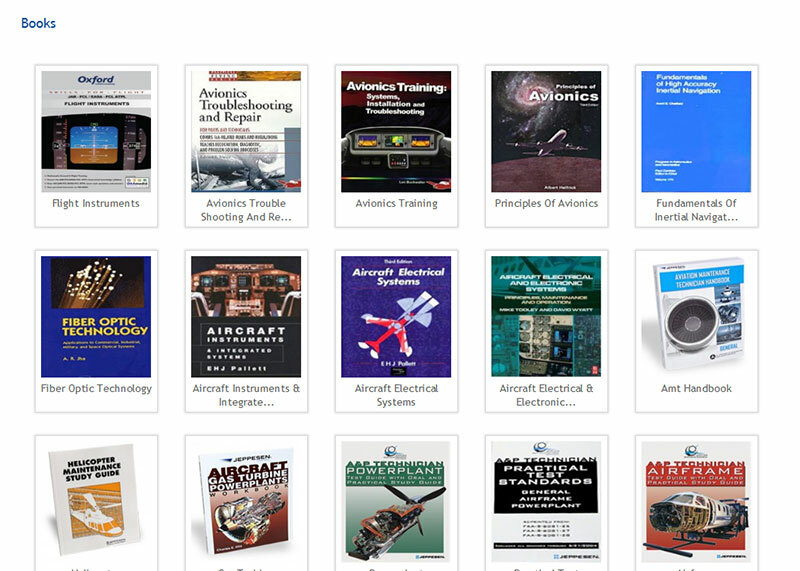 Lot of Technical notes for those who preparing for exams. 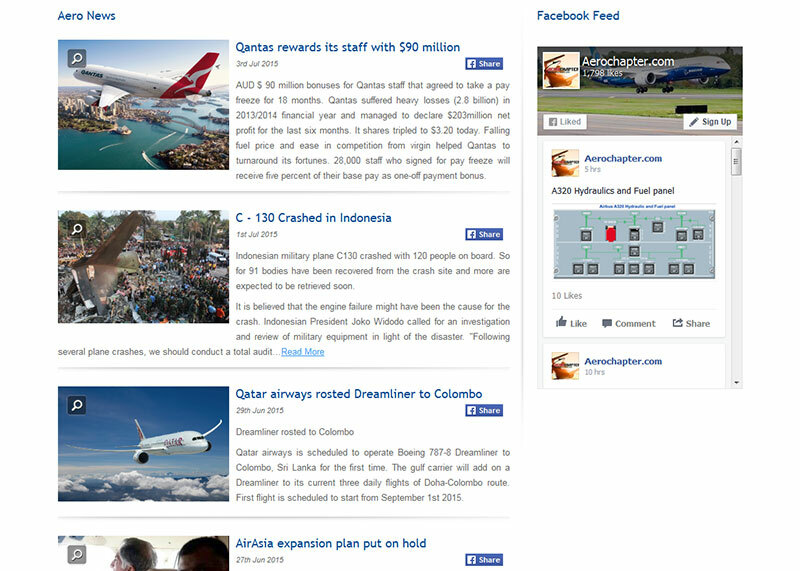 Testimonal : Webandarts team have made aerochapter.com into an online portal worth viewing. 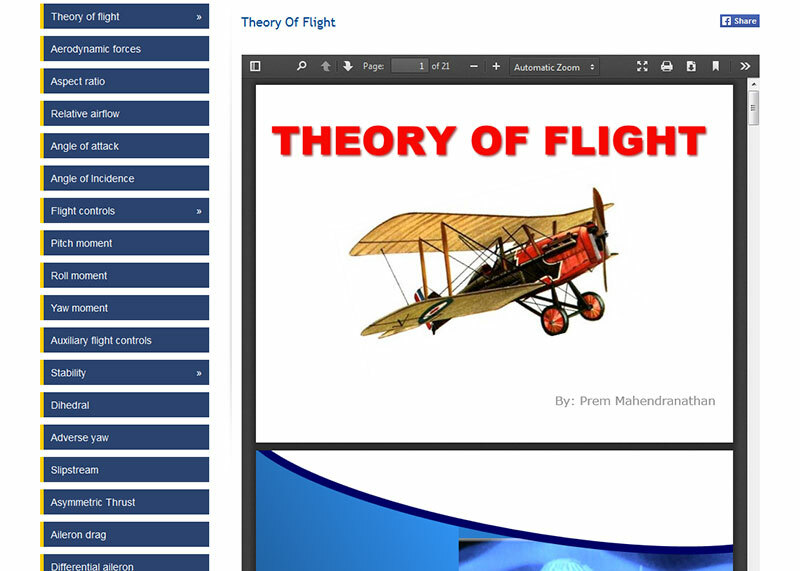 With their innovative ideas and design, this informative and user friendly website will be an asset to all related to aviation. 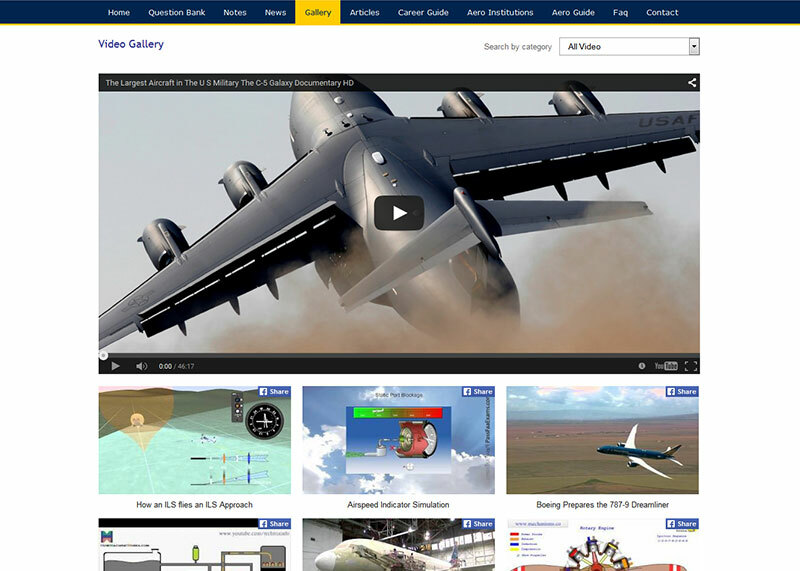 I was impressed with the back end programming, and Search Engine Optimization (SEO) Webandarts is reliable and deliver more than what they promise. I will definitely recommend them anytime. Google and Google logo are registered trademarks of Google Inc., used with permission.